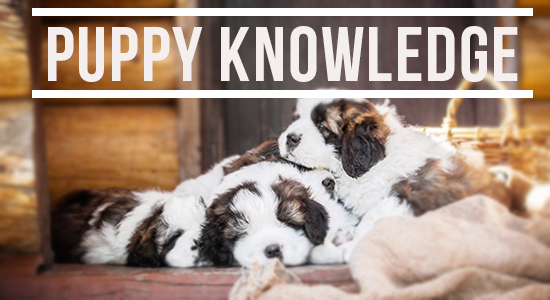 A dog’s behavior is deeply rooted in the way he is bred, socialized, and trained. 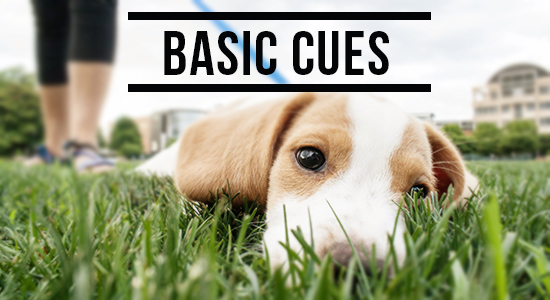 You can have a social, confident dog that is able to cope in a human world if you take the time to teach basic cues and recognize the difference between minor nuisance behaviors and more serious behavior problems as they develop. 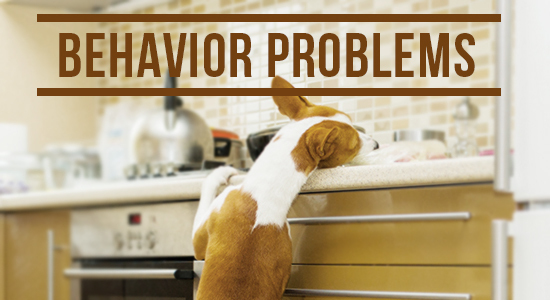 If you put in the time and effort, you can prevent many behavioral problems from happening by training positively. 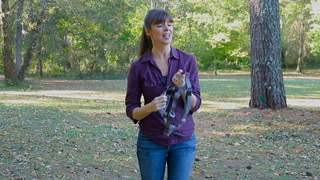 Teaching basic cues is about more than just ensuring your dog has good manners – it's also a fun way to enrich your dog's life, build the communication between you and provide the all important canine education foundation you'll mobilize if you ever have to modify more serious unwanted behavior like aggression later in your dog's life. 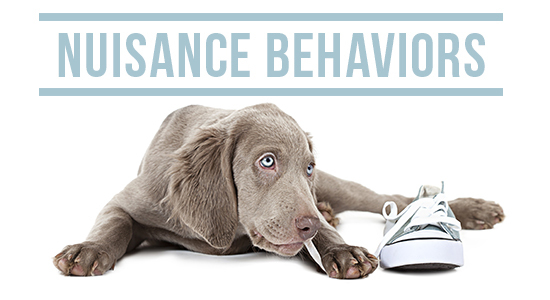 But dealing with dog behavior doesn't have to be all serious all the time. 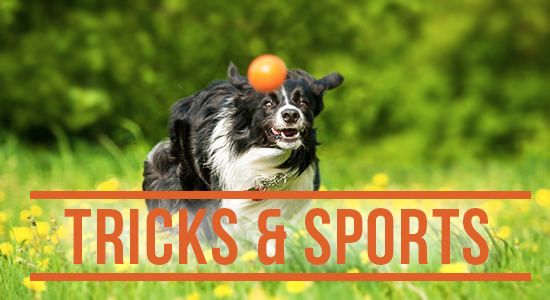 Have fun with your dog while teaching him as impressive tricks, and take things to the next level by participating in a dog sport. 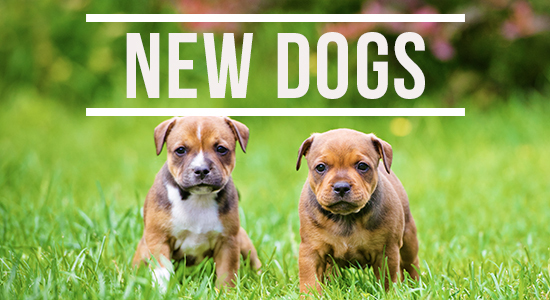 If you are looking to bring home a new dog or puppy, there are some important options to consider, including the age of the dog you want, whether you want to rescue a dog or purchase one from a breeder, and how you are going to introduce that dog to all the members of the family. 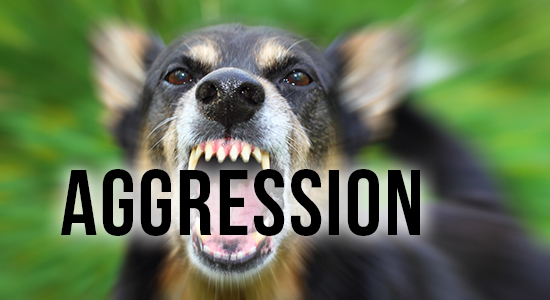 Above all else, do not fall into the trap that you have to force your dog into behaving using confrontational techniques. 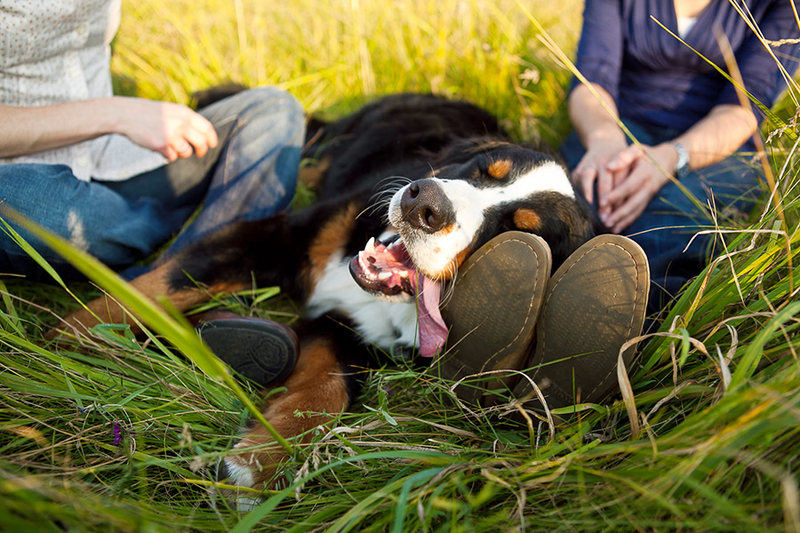 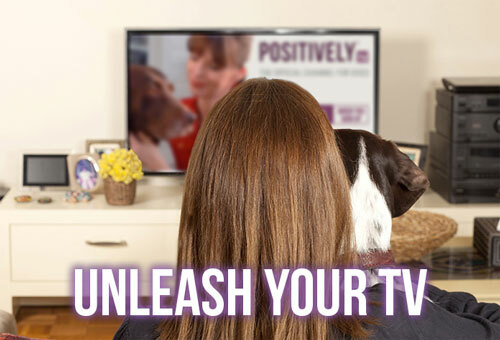 You can have a happy, well-behaved dog using only force-free methods. 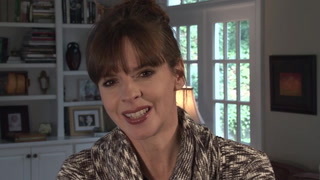 It’s Me or the Dog Free on YouTube!